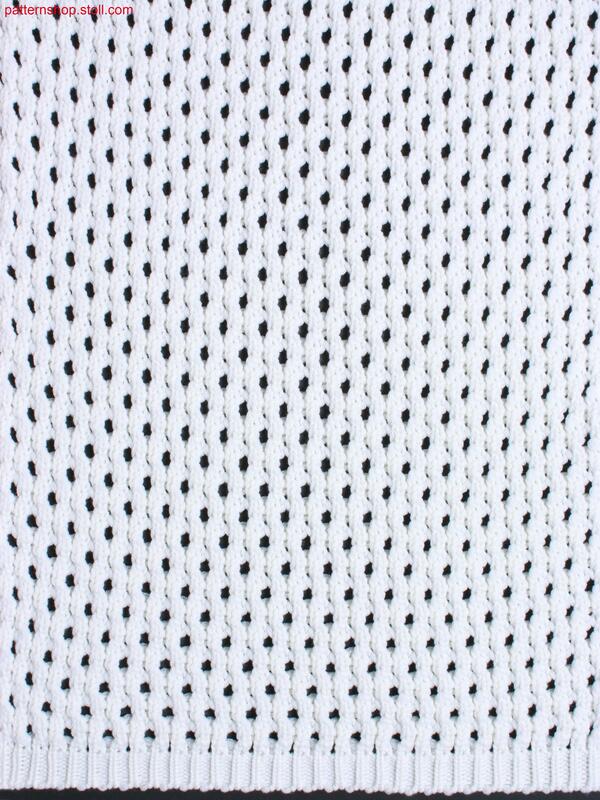 Knitted fabric with pointelle mesh structure. 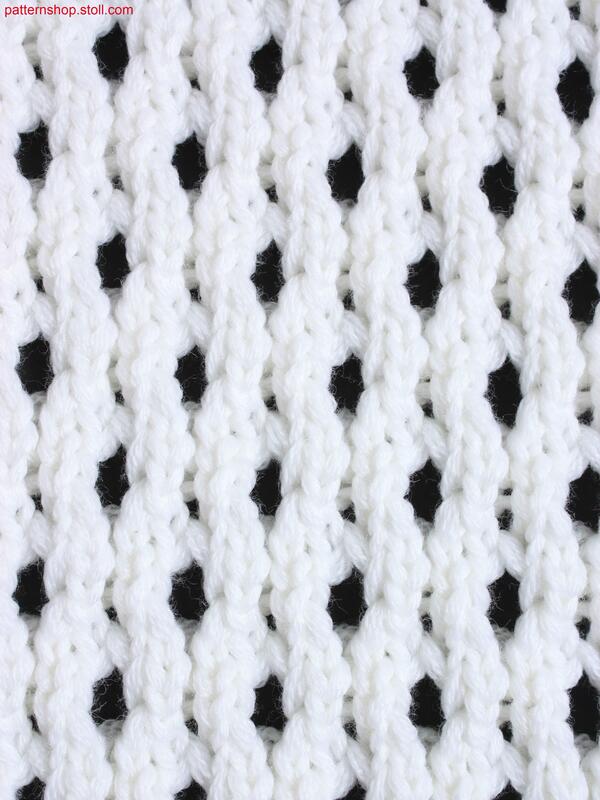 1 knitted fabric(s) / Strickteil(e) 6 min. 46 sec. 1.00 m/sec.